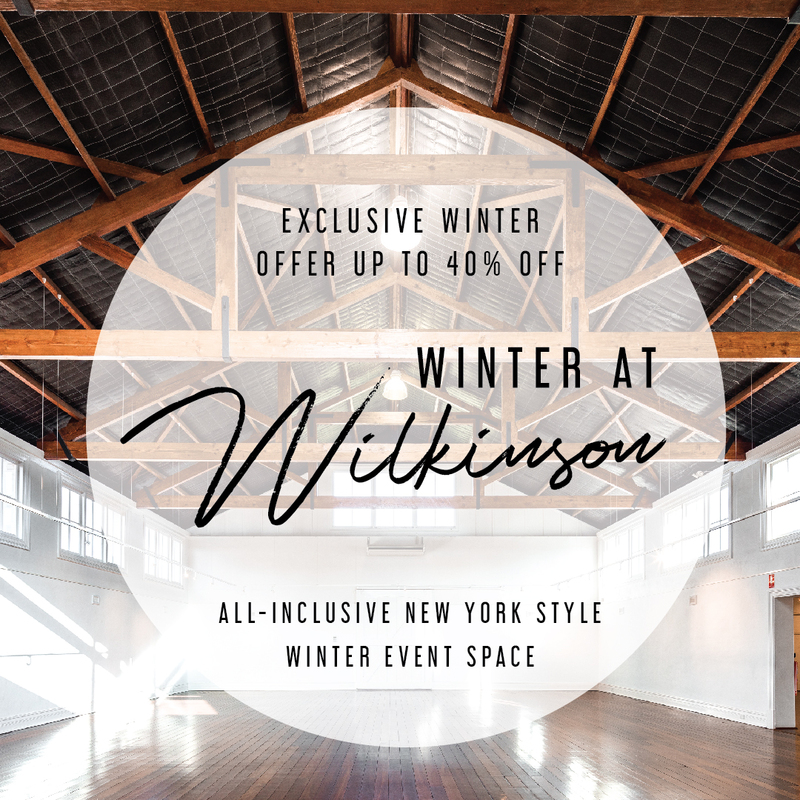 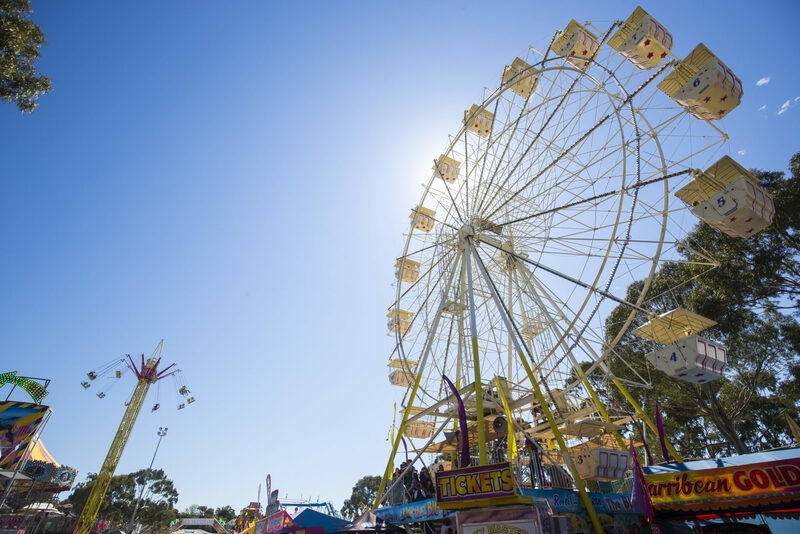 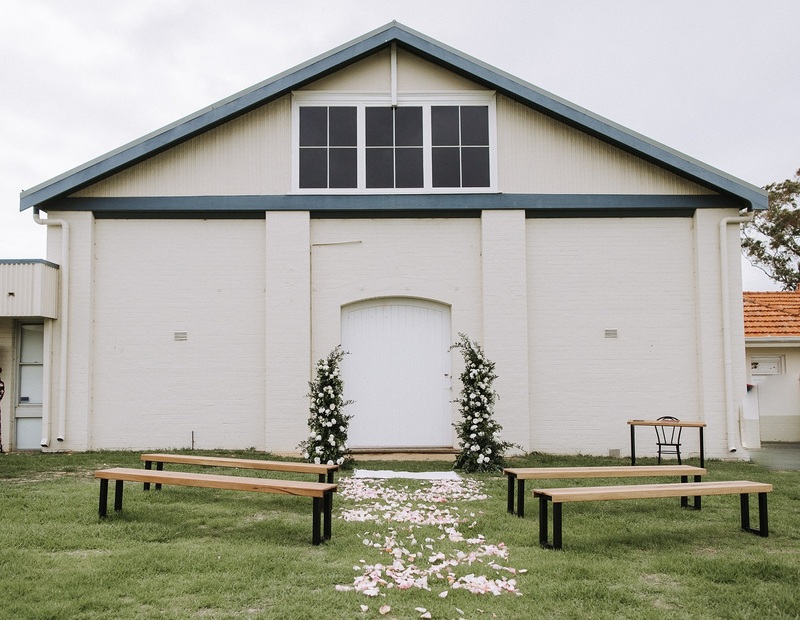 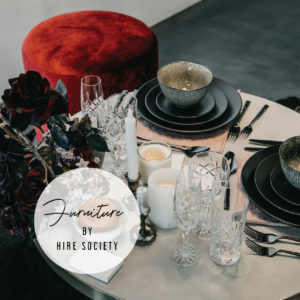 Ultimo Catering + Events in conjunction with Hire Society, Vasse Felix & The Wilkinson Gallery are excited to announce our ‘Winter at Wilkinson’ pop-up venue for Winter 2019. 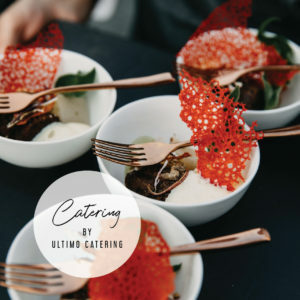 Transport your guests to the city of New York with our fully furnished, all-inclusive event space, located in the peaceful suburbs of Claremont. 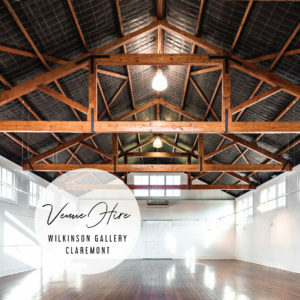 Our pop-up venue features soft ambient lighting, top of the line furniture, staffing, delectable food menus and premium WA Beverages.